Each fall, Xperitas offers a training course for those interested in becoming a Team Leader for our Community Partnership Programs. Over the weekend, we focus on building the competencies and knowledge base required to successfully lead diverse groups of people through an Xperitas cross-cultural learning experience. Our Team Leader training curriculum was developed through research and decades of collaborative experience, including input from staff, partner communities, trainers, program participants and team leaders. Topics include cross-cultural communication skills, conflict management, philosophies of development, group dynamics, leadership styles, and more. If you are interested in this challenging and rewarding opportunity, please keep reading to learn more about the role and application process. 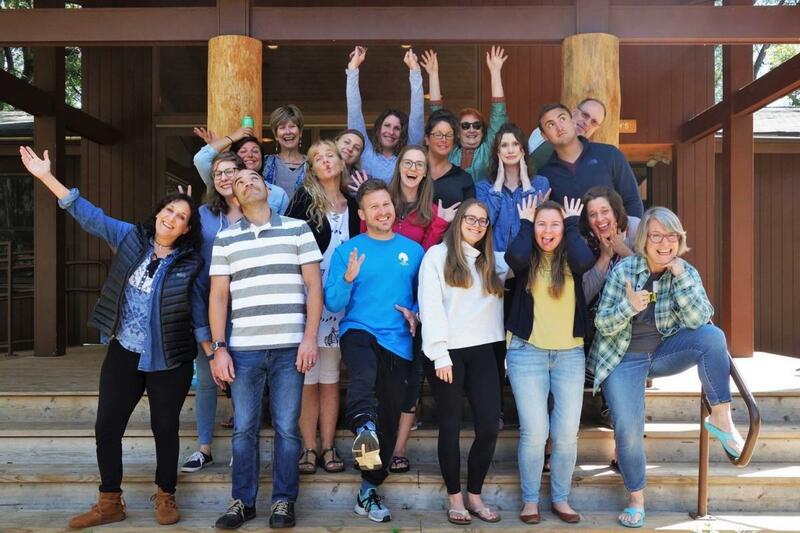 The team leader facilitates trip logistics, assures capable leadership for team reflection and experiential learning and serves as the primary person responsible for ensuring a positive relationship and interactions with the partner community. Attend the Team Leader Training weekend workshop. Our dedicated Team Leaders are what make our programs unique. If you are interested in getting involved, please contact Tyrel Nelson. View our current roster of Team Leaders.